There are many materials which can be recyclable, but if you are not clear about what to recycle contact your local recycling center to get more info. Normally, things that can be recycled have the recyclable mark on their package. But you need to make an effort in knowing that these goods will really land in the recycle center or will end up being a dump in a landfill. Because if that product is actually going to being dumped in a landfill, then all your hard work to save the environment will be pointless. Reduce The Size Of Landfills – One of the main reasons why recycling has been promoted is that it reduces the strain on our environment. When we utilise waste products in a constructive manner, we can slowly decrease the size of our landfills. As the population is increasing with every passing day, it will be tough for the landfills to hold so much trash. Conserve Natural Resources: Junk mail, old bottles, cans, scrap cars and rubber tires these are the most common things in landfills. All of these seems to be endless, the resources needed to make these things are more precious and are finishing off quickly. Recycling helps in reusing all of these junk items over and over again for new things so that other resources don’t get exploited. It conserves natural resources such as minerals, water, coal, gas, oil, and timber. More Employment Opportunities: While you may think there is no future or money in recycling, but in reality, it’s a huge industry with a lot of potentials. After you do the basic sorting of your trash and deposit it, next it gets sorted and shipped off to the right places. This is done by hundreds of workers, who are employed by this new growing industry. One of the major benefits of recycling it that it creates more job opportunities. Saves Money: Recycling has benefits that can be seen in our economic growth. A strong economy is one that is efficient in nature. What drags the economy down is paying for resources that are becoming scarce. Every bit of recycling counts when the country has to pay for planting more forests, purchasing fossil fuels from other countries or mining iron ore. When the jobs increase the economy will get a boost. 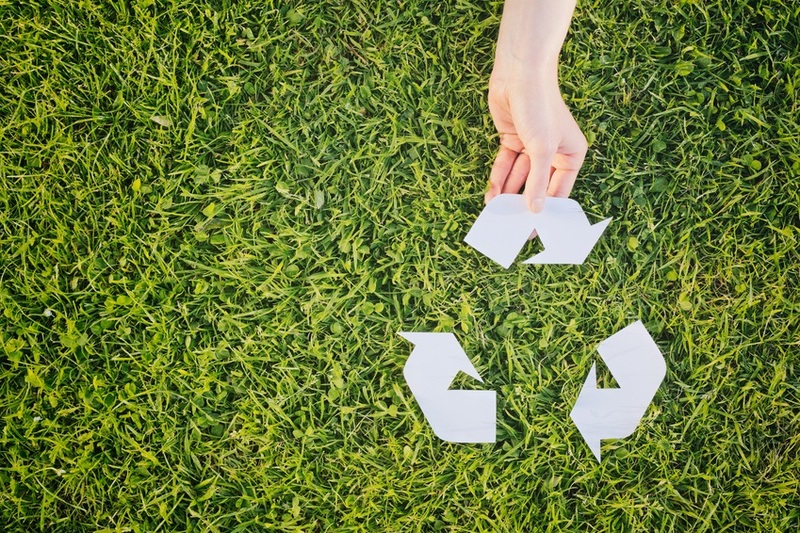 How Much Essential Is Recycling For The Future Generation? When it comes to recycling we all have a positive opinion for it, why? Because it will help our future generation. But if we keep on using the resources that we are left with and destroying our environment there will be nothing left for our future generation and everything we are doing for them will become pointless. Only recycling can help our future generation to survive. So don’t waste time and start taking proper steps today to recycle because of every second count.